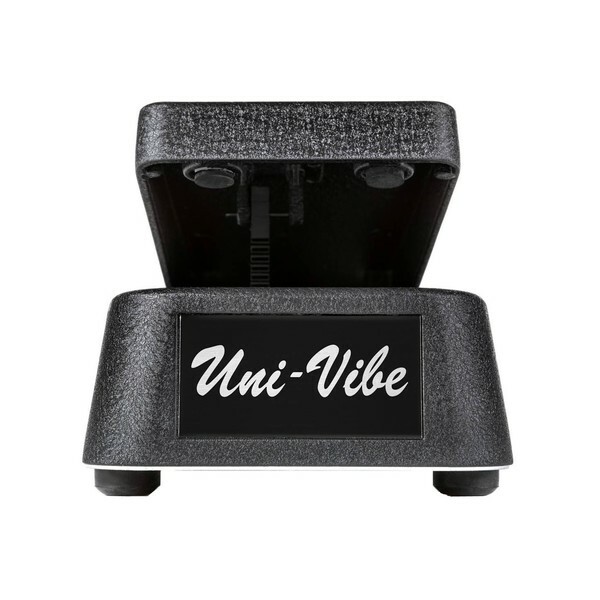 This authentic Dunlop Uni-Vibe pedal is perfect for reciprocating iconic chorus and vibrato effects with your guitar! 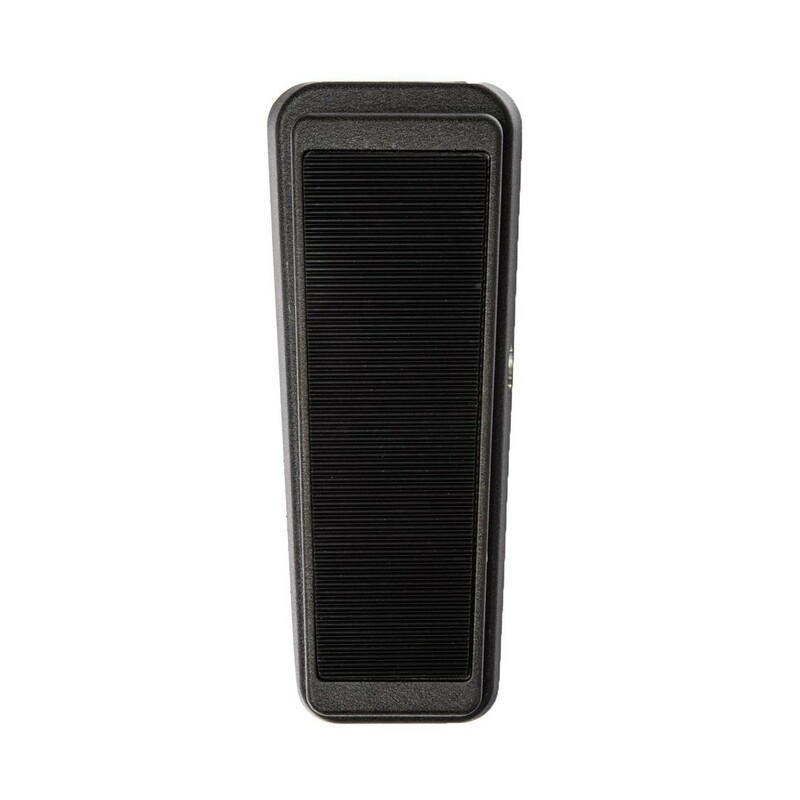 The Dunlop UV1FC allows for real time control. 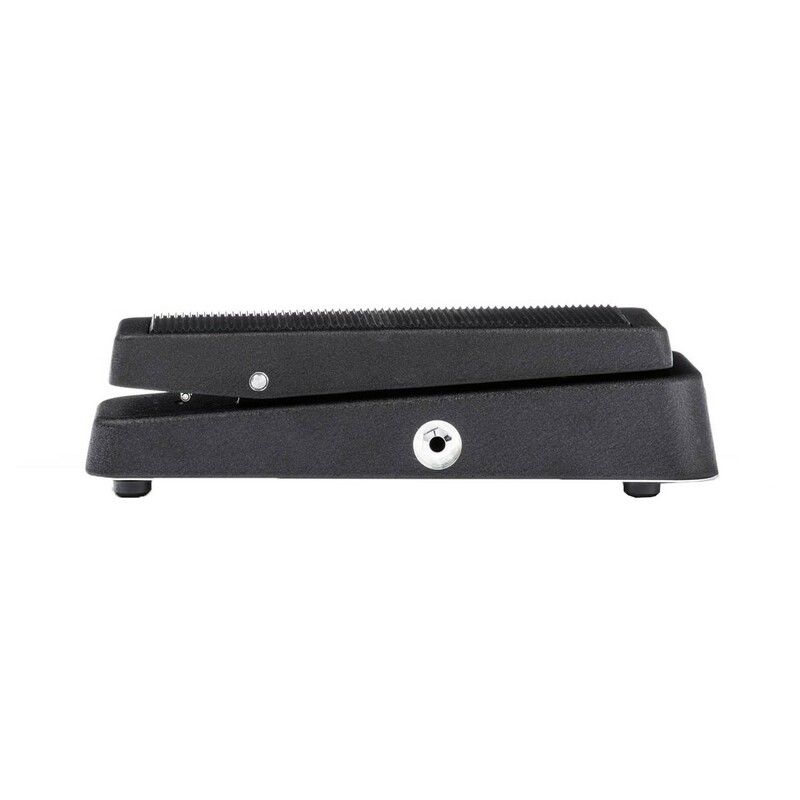 This means that you will produce speaker sounds similar to Hendrix, Pink Floyd and many others.This pedal also has the ability to manipulate speed and effect bypass functions using your foot over the pedal. You will be able to immediately produce those sounds that any musician would die for. 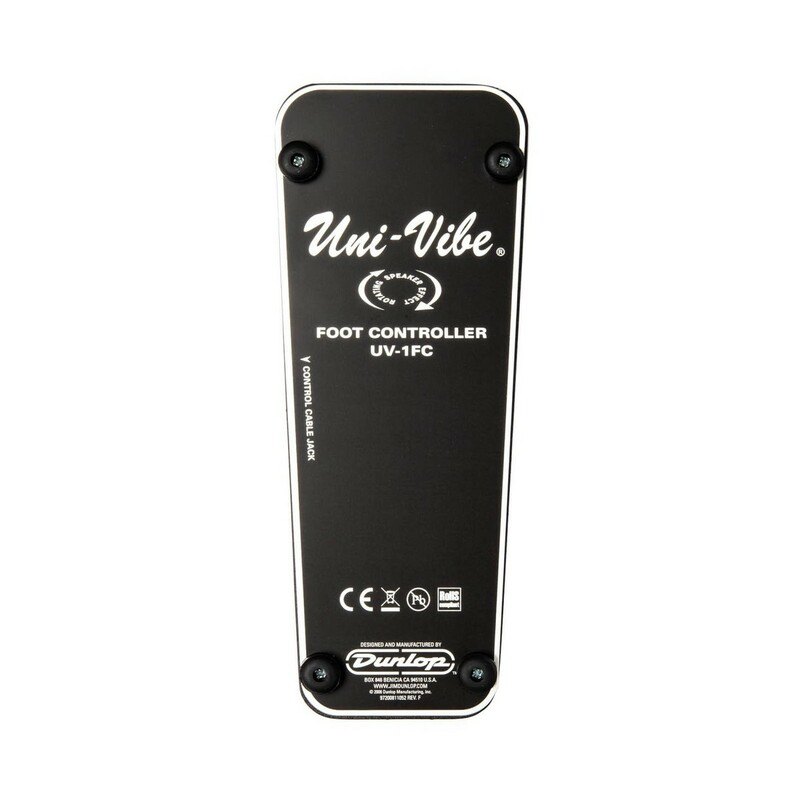 The Dunlop UV1FC Univibe Foot Control Pedal is the ultimate pedal that every musician must have; including you! Superb stability! The pedal will not slip whilst you're giving it your all on stage or in the studio. The feet will grip on many surfaces. 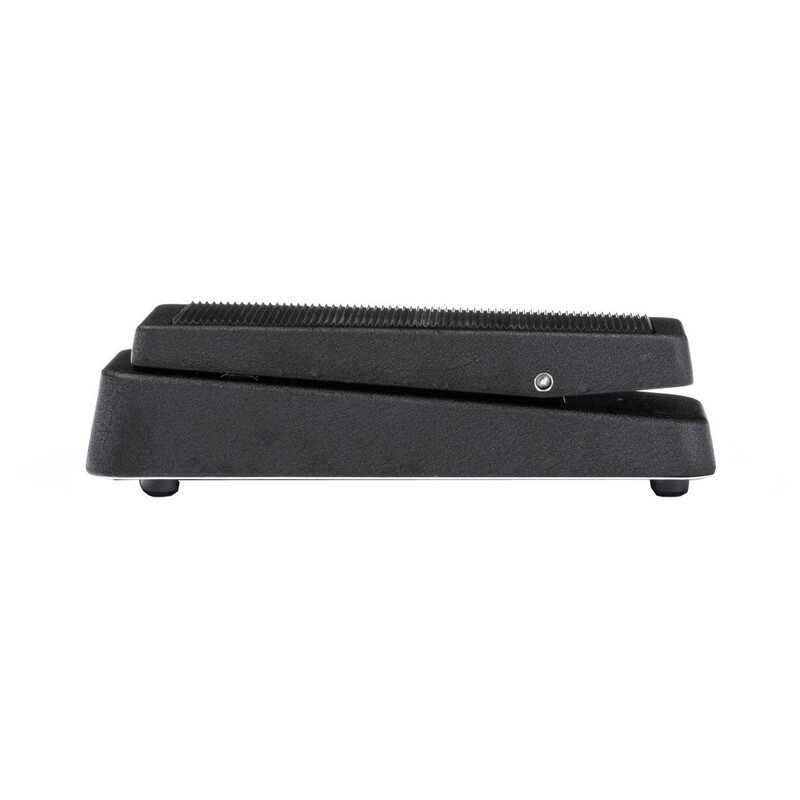 The grip your foot will have on this, provides you with he ability to have ultimate control over your sounds. It is ideal for you in the studio or onstage where you thrive the most. To get your peak performance, you can adjust the tension of the pedal to suit you, or the style of music you are trying to create. 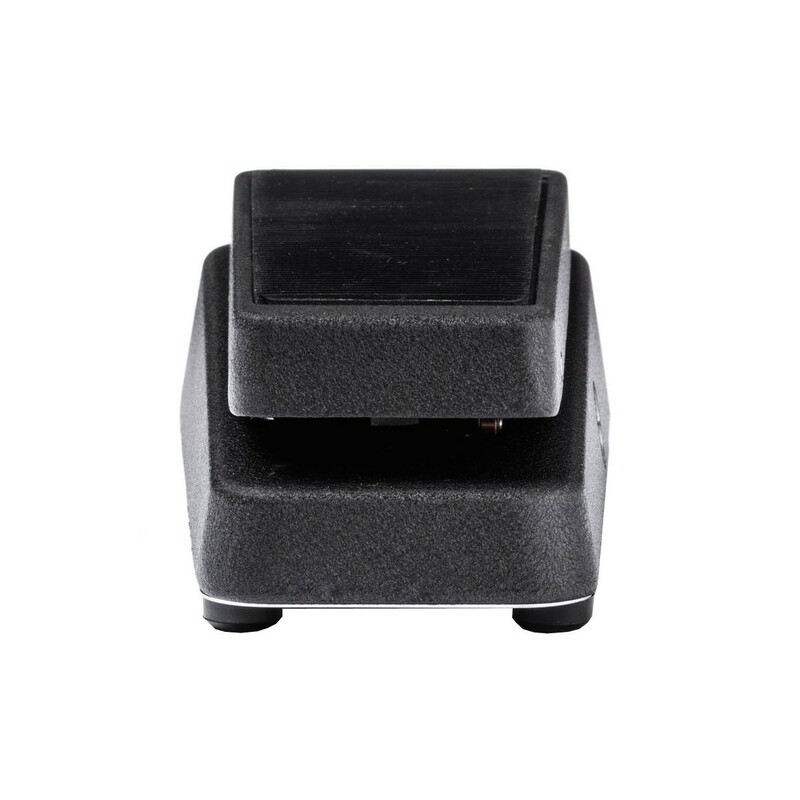 You can loosen or tighten it to get the best out of your pedal to suit you.